Commissioned by housing associations Mitros and Portaal we have conducted a feasibility study for the 'Knot Majella’ area in Utrecht. 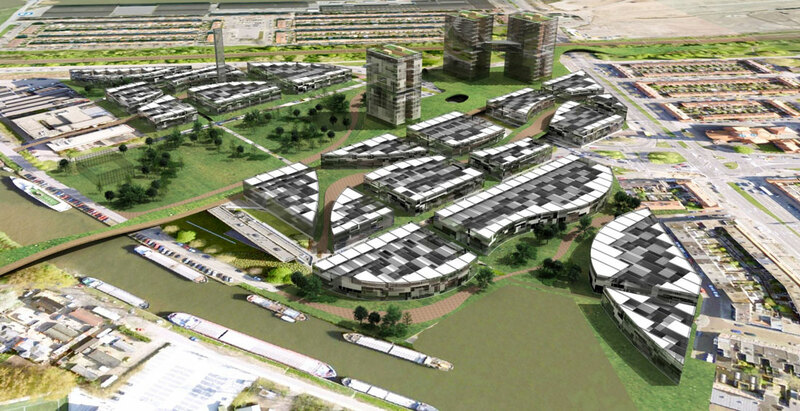 This ‘worn piece of city’ has, since the construction of the new district Leidsche Rijn, become a more central site than before. This new urban setting offers perspective to the area and helps to shake off its former industrial character so typical for city edge zones. Commissioned by housing associations Mitros and Portaal we have conducted a feasibility study for the ‘Knot Majella’ area in Utrecht. 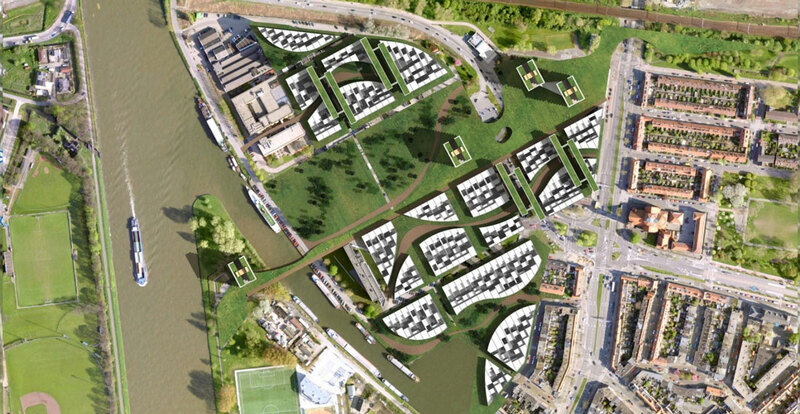 This ‘worn piece of city’ has, since the construction of the new district Leidsche Rijn, become a more central site than before. This new urban setting offers perspective to the area and helps to shake off its former industrial character so typical for city edge zones. 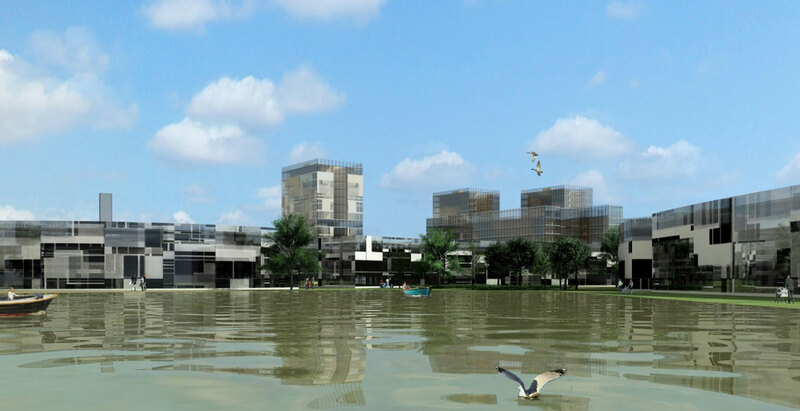 Primary goal of our study was to plan the redevelopment of the existing housing stock of the cooperation as well as a phased urban restructuring plan. We developed a strategy instead of a clearly defined design proposal, offering a flexible framework to a variety of possible future developments.